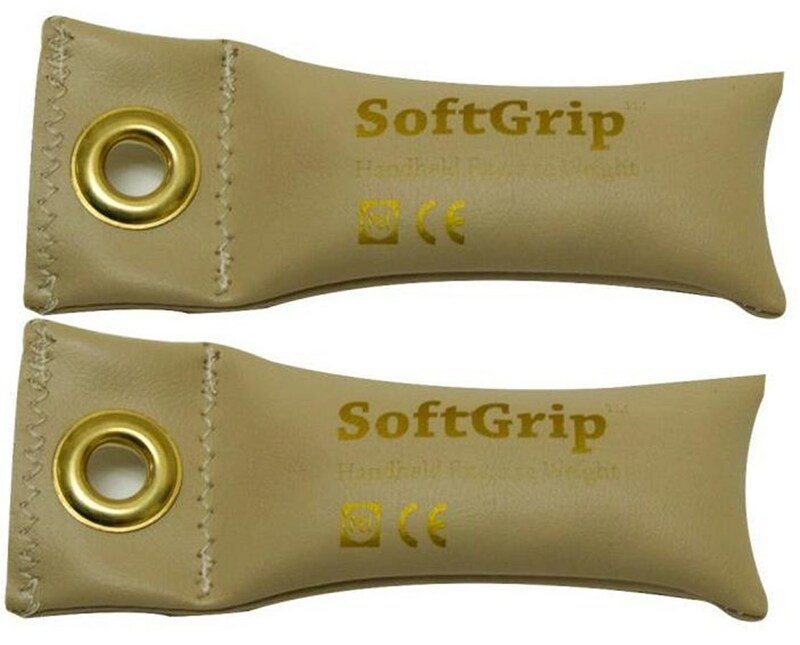 CanDo Softgrip Hand Weight 16 Piece Set is a better choice than dumbbells for anyone looking for comfort during exercise and workouts. It is easier to grasp and doesn't cause too much friction which can irritate the skin. Despite being soft, however, the hand weight isn't that floppy. It's not intimidating, too. Color-coded, the hand weights make a perfect choice for light workouts, particularly those who have arthritis. They are really easy to store as well with their grommet holes.